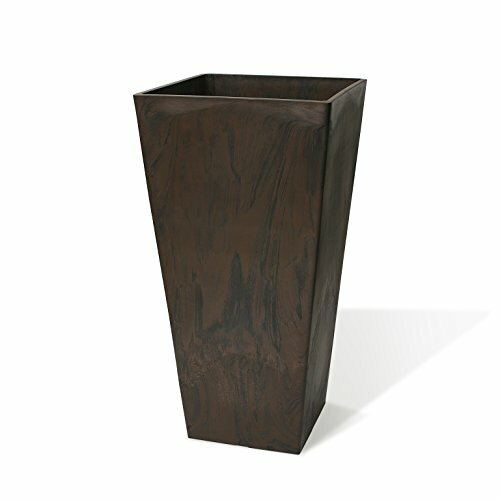 Algreen's Valencia line of planters feature an innovative composite resin that blends stone, wood and recycled plastic to create a durable and decorative finish that is sure to compliment any decor, indoors or out. Available in a wide variety of shapes and sizes. If you have any questions about this product by Algreen, contact us by completing and submitting the form below. If you are looking for a specif part number, please include it with your message.